And yes, it’s British Racing Green. Because what else would it be? What if I said you could have an original MINI for $99.99 USD and it could be shipped to your door? Surely, this would be too good to be true. For those who love the Danish plastic bricks, it isn’t too good. 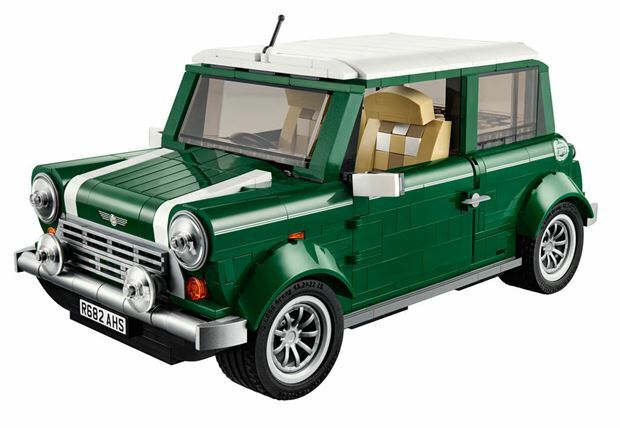 Sporting a full 1,077 pieces, the newest addition to the LEGO vehicle family is this fantastic MINI Cooper Mk VII. The toy car has opening doors, hood, and trunk, while also featuring all the visual elements that made the original MINI so iconic. Mark Stevenson is a former IT professional turned automotive journalist. He is also Autos.ca's news editor. Mark spends an inordinate amount of time on two wheels, and lives with his dogs Nismo and Maloo.